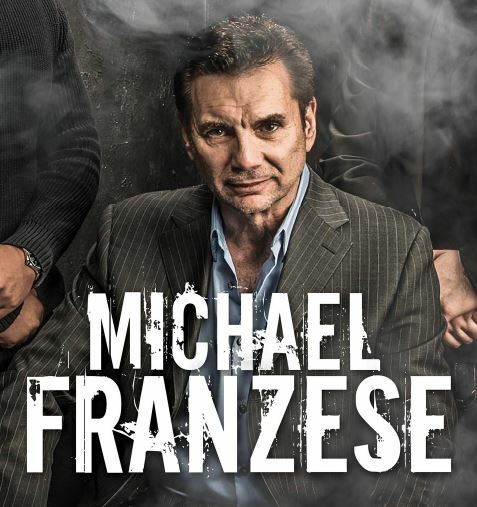 Former New York City Mob Captain Michael Franzese presents his AMAZING story at The Midwest Theater in Scottsbluff. Learn how he quickly rose to the top of the Columbo crime family generating $8 million dollars per week. Learn how he left the mob and lives to tell about it. Learn how he changed his life what he does now. Michaels amazing story begins as an ordinary young man attending college. He moves into working under his father’s hand and using his intellect to design schemes that quickly net millions of dollars. He rises up the ranks and attains celebrity status among the New York City elite circuit. Beating an indictment by then-federal prosecutor Rudy Giuliani, Franzese seemed to have a Midas touch, earning millions a week. But the law eventually caught up with Franzese, who pled guilty to racketeering charges in 1986. Feb 24 at 6pm Book signing following. Admission is FREE and provided by Mitchell Berean Church and The Holliday Family of Companies.